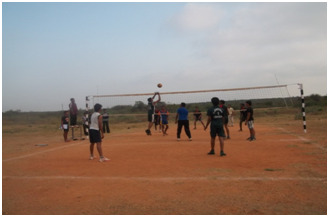 The college has provided necessary facilities for games & sports for Boys and girls. A qualified and well trained physical Director has been appointed to conduct classes and train the students in all games and sports. 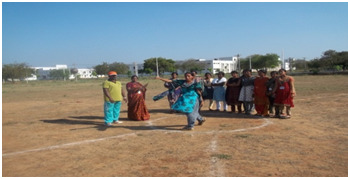 MeRITS has launched a wide variety of sports and games activities to the students to inculcate competitive spirit among the students. 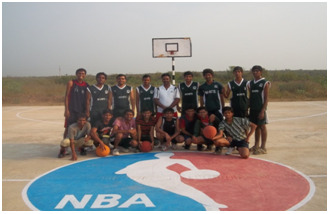 Our college is endowed with full fledged equipment for playing different games and sports. Separate indoor and out door games and sports areas for boys & Girls. 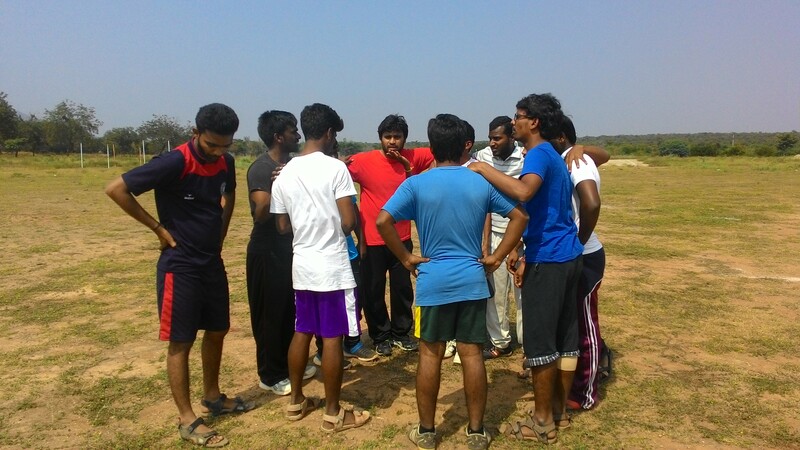 Specialist Coaches for various games and sports. A time table to coach students regularly. 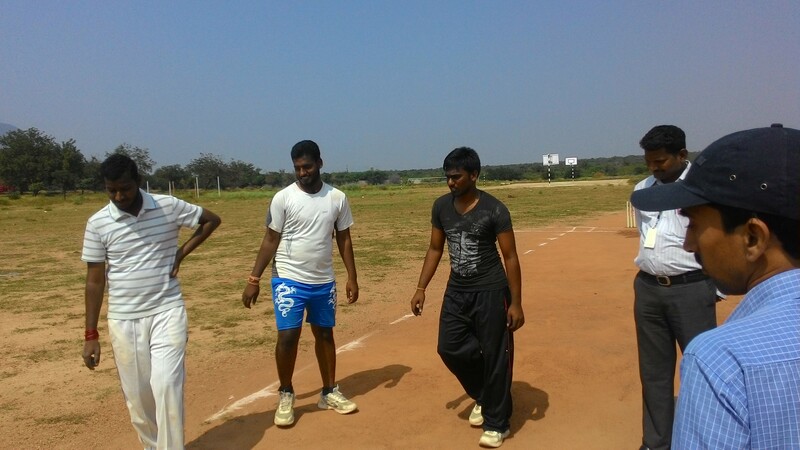 A mini outdoor stadium for different activities. An athletic track for track & field events. 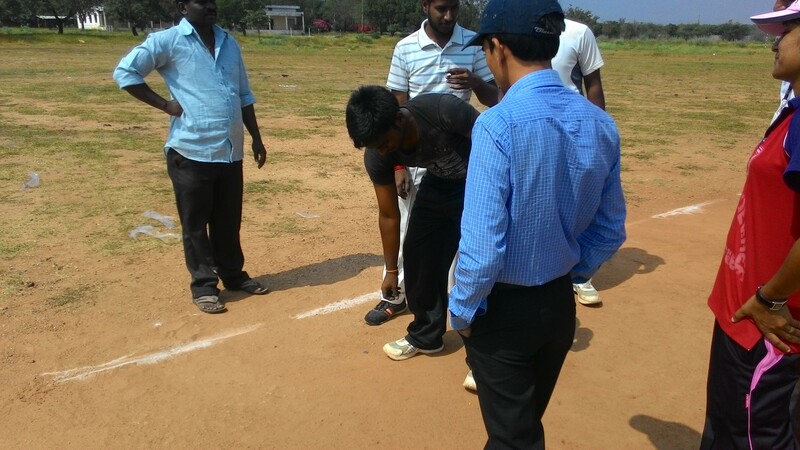 College teams are participating in Inter Collegiate and Inter University Tournaments. Flood light arrangement for outdoor games and sports. Grace court for foot ball. 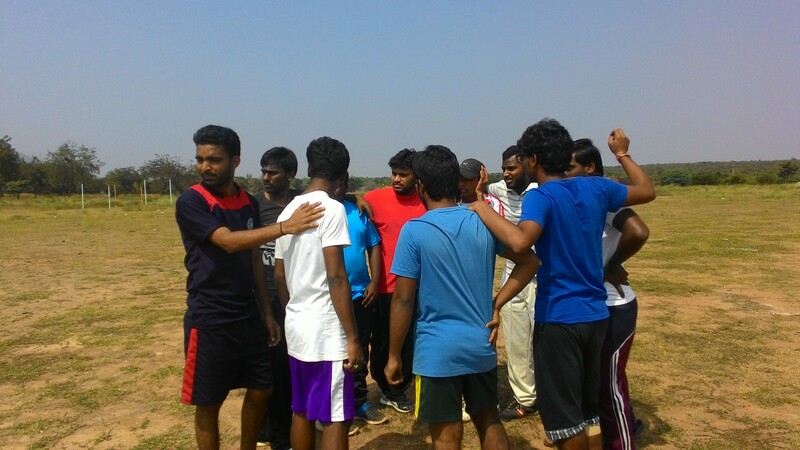 Special coaching to players for participating in Inter-Collegiate tournaments under JNTU. 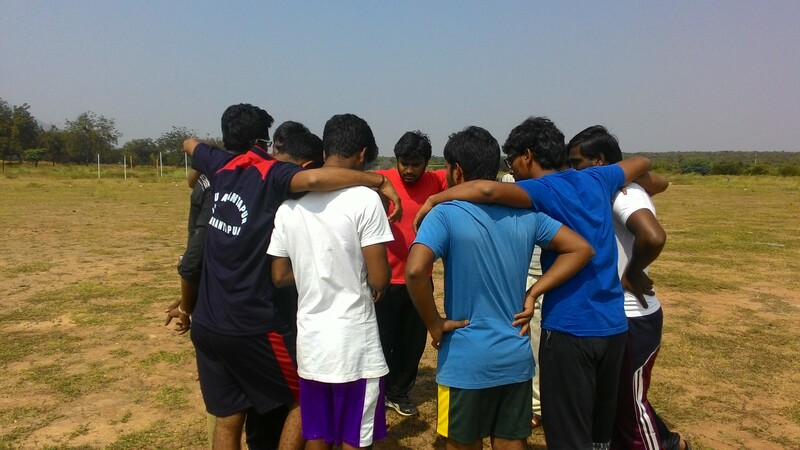 Badminton, Basket Ball, Chess, Carroms, Cricket, Foot Ball, Table Tennis, Hockey, Throw Ball, Tennycoit, Volley ball.